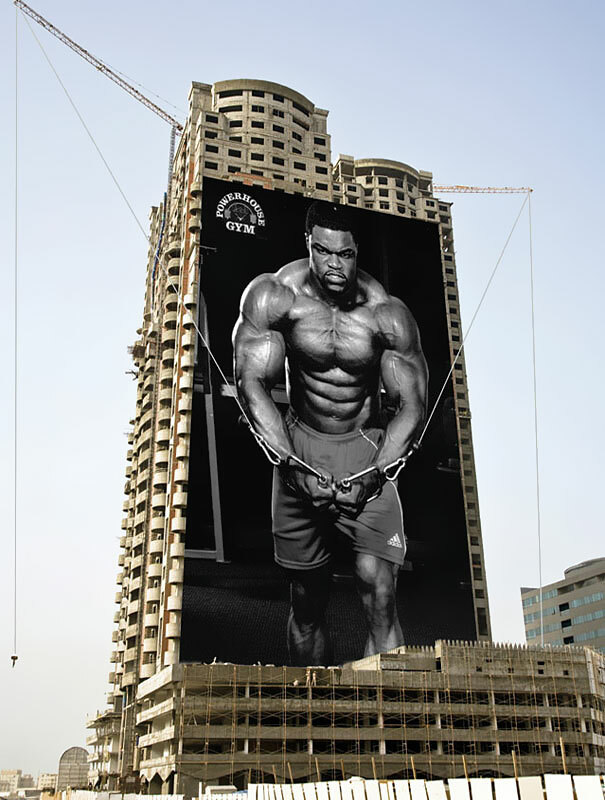 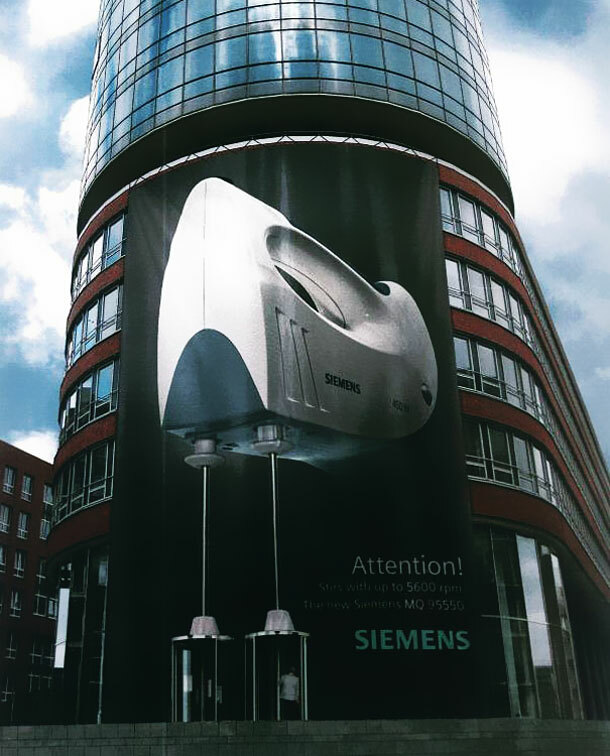 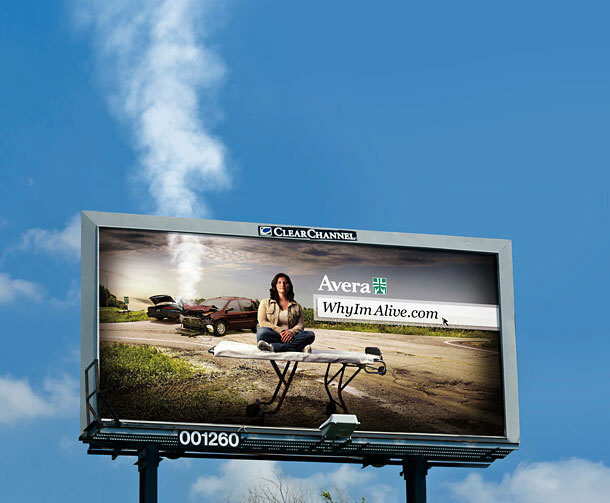 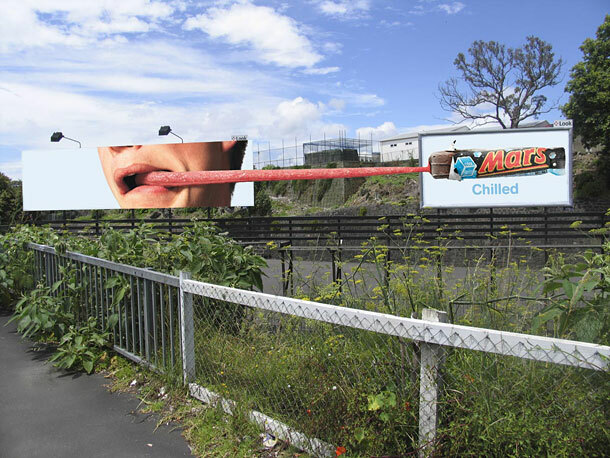 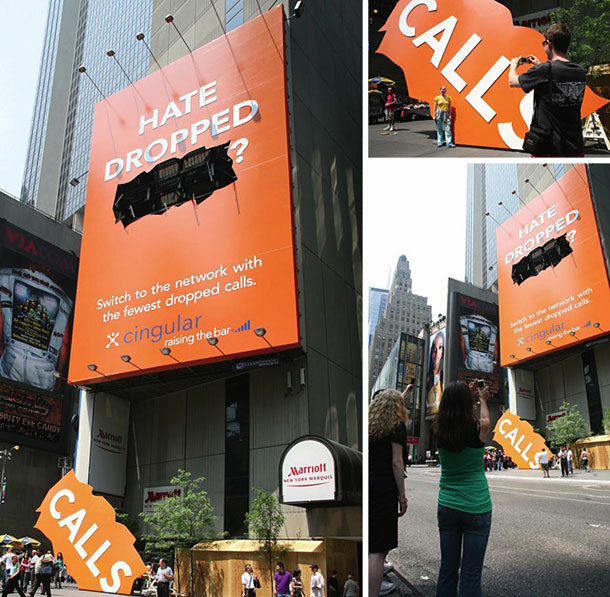 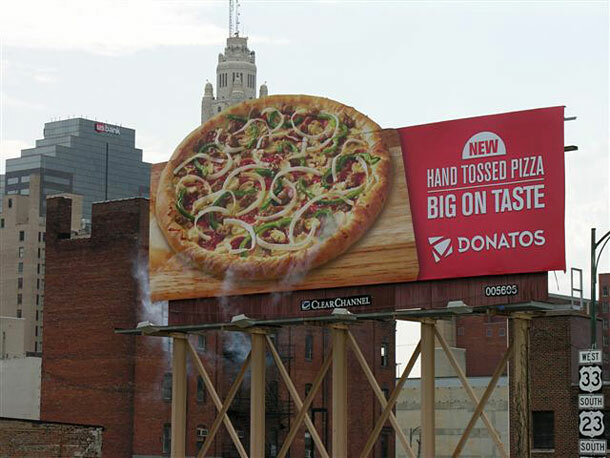 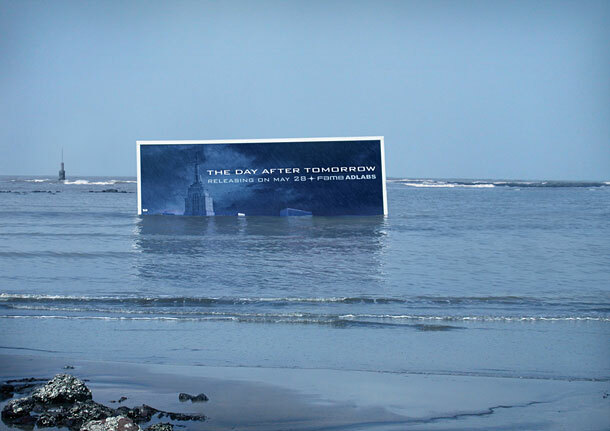 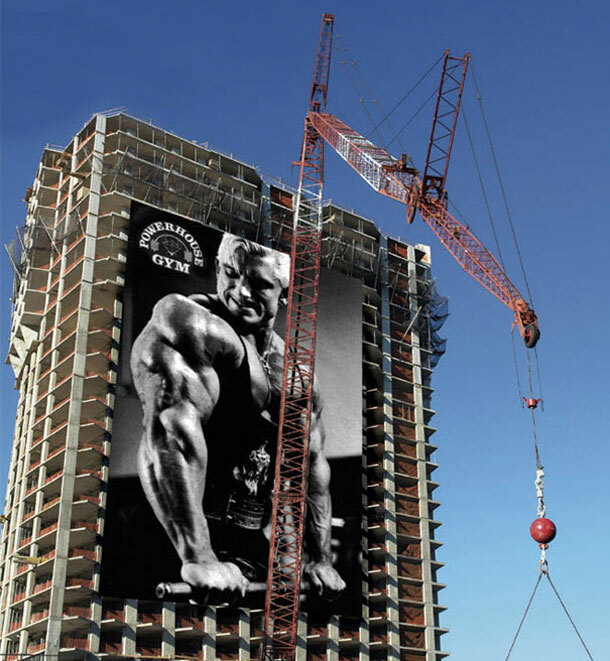 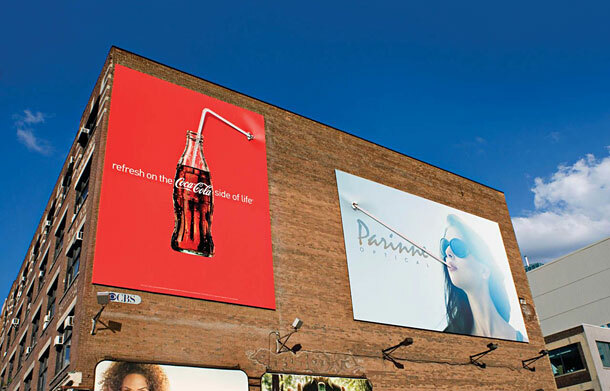 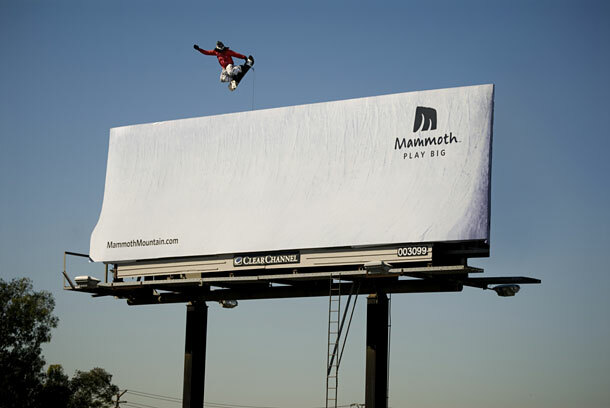 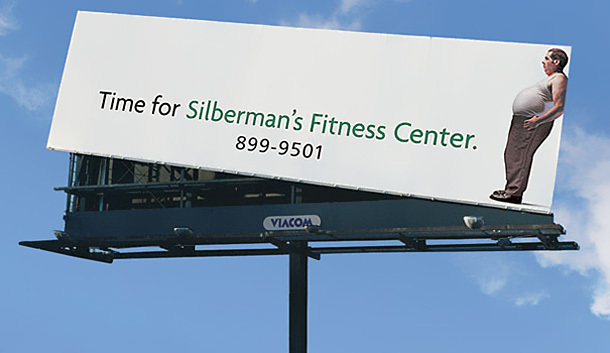 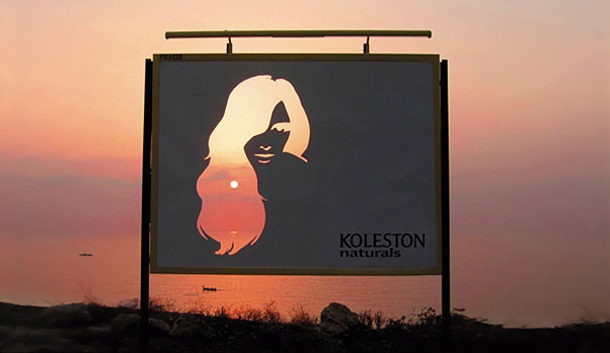 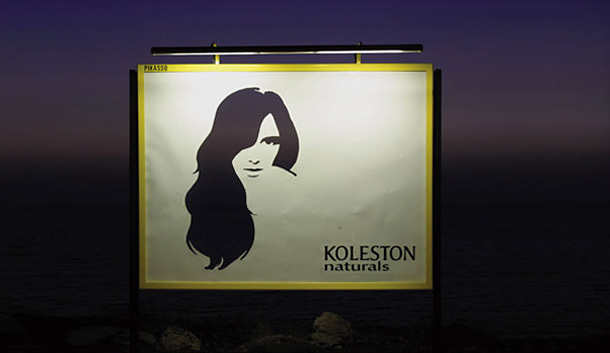 Billboard advertisements are designed to catch a person’s attention and create a memorable impression very quickly, leaving the reader thinking about the advertisement after they have driven past it. 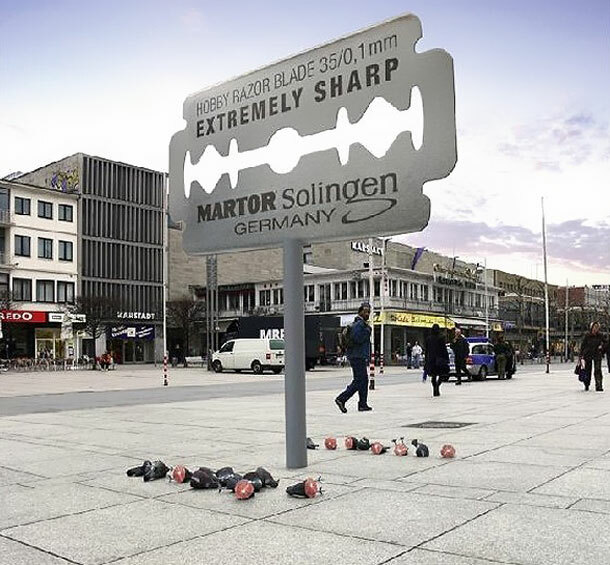 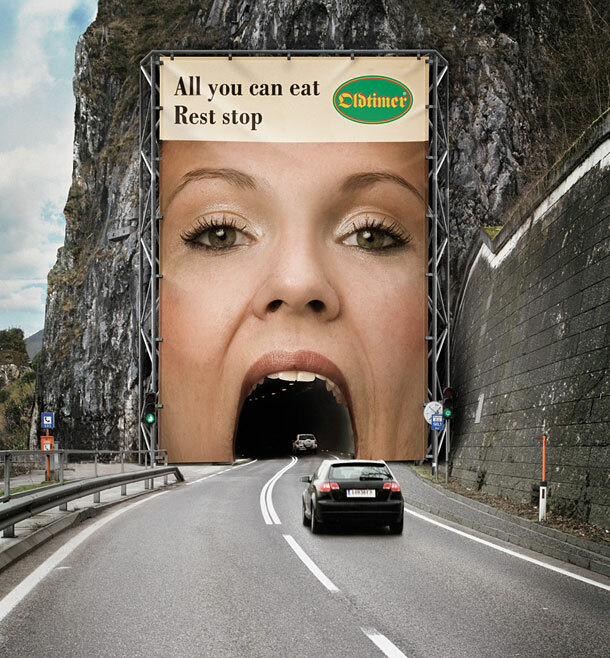 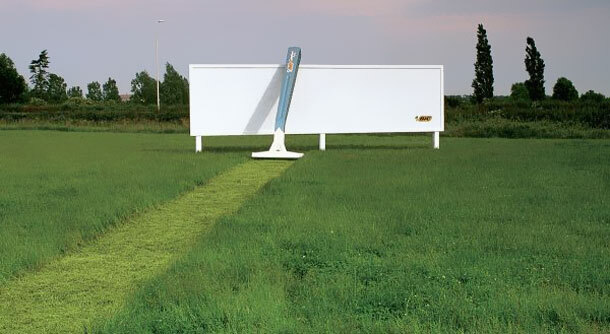 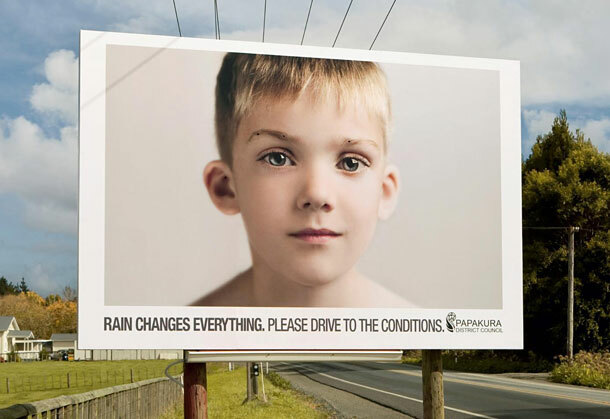 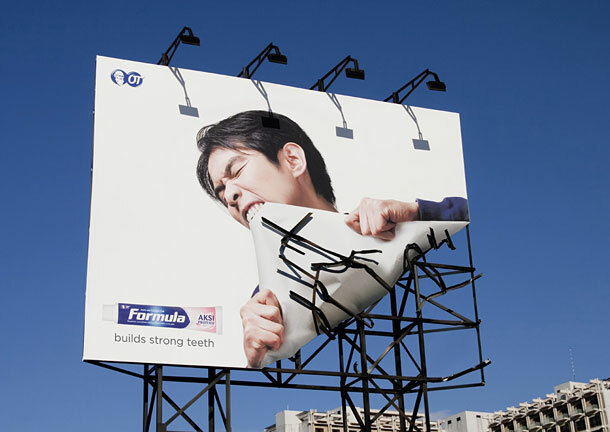 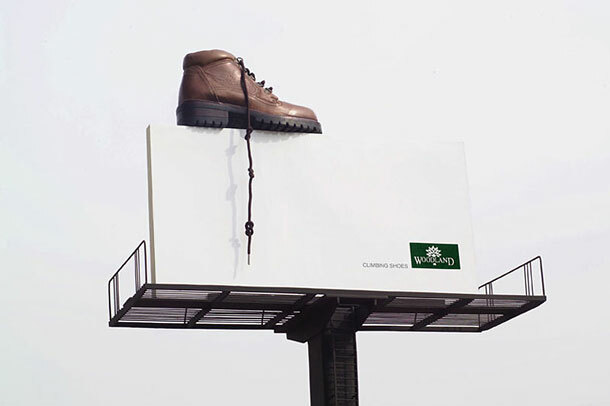 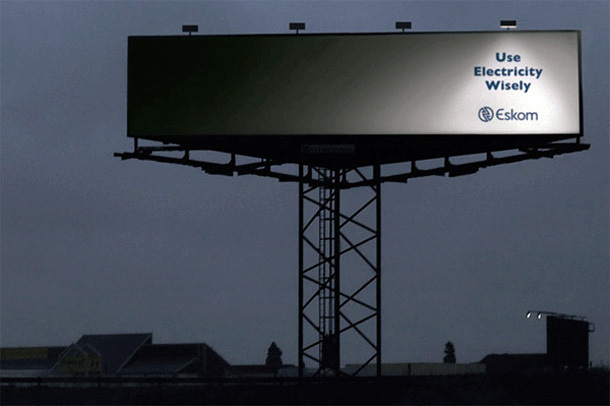 That’s why there are no place for boring ads alongside highways. 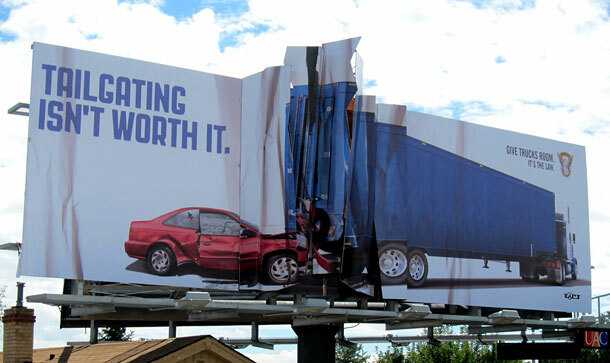 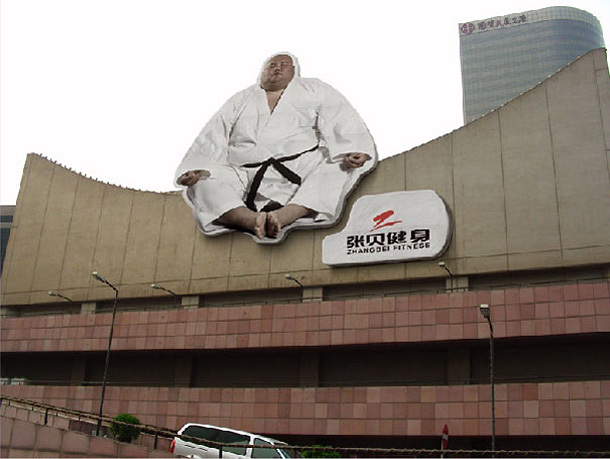 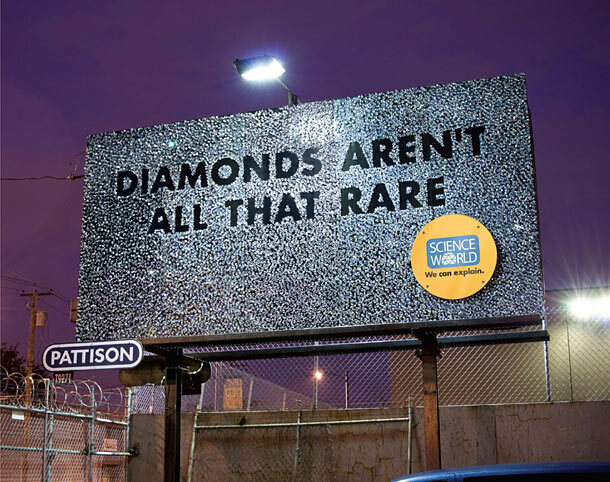 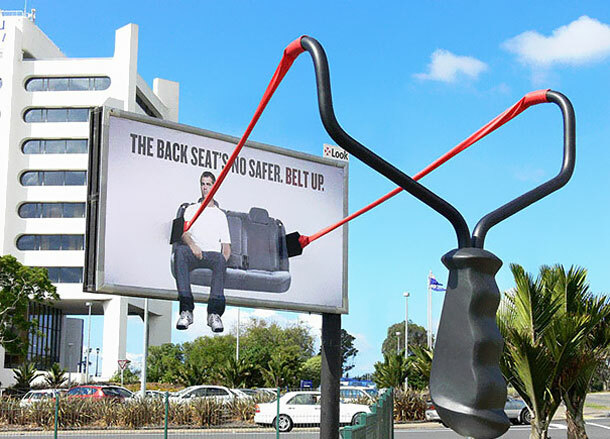 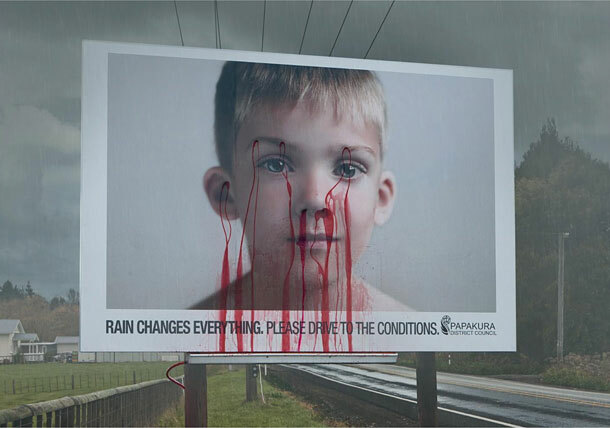 Of course, too creative billboard ads may create another problem, like traffic accidents, but we hope you are viewing this post at home, and not while driving with your laptop on your lap. 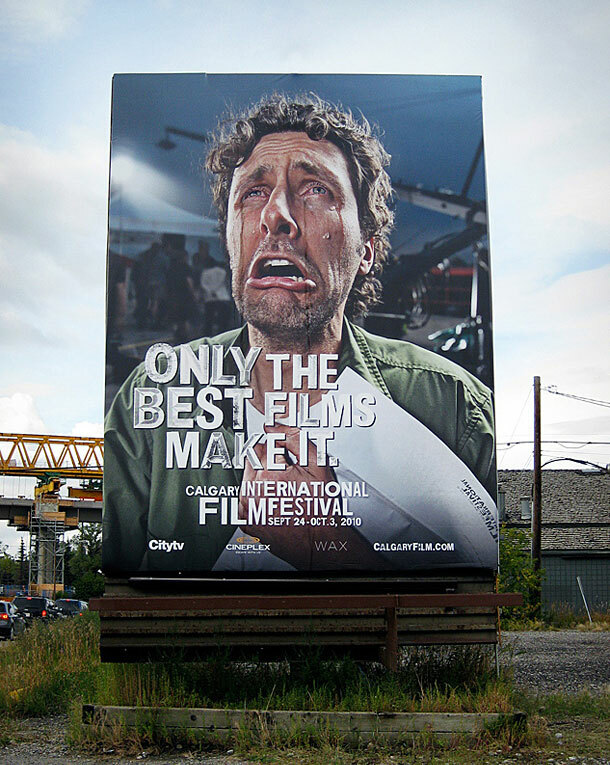 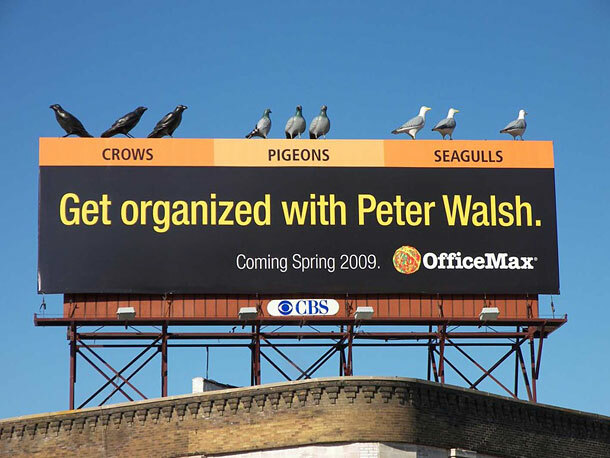 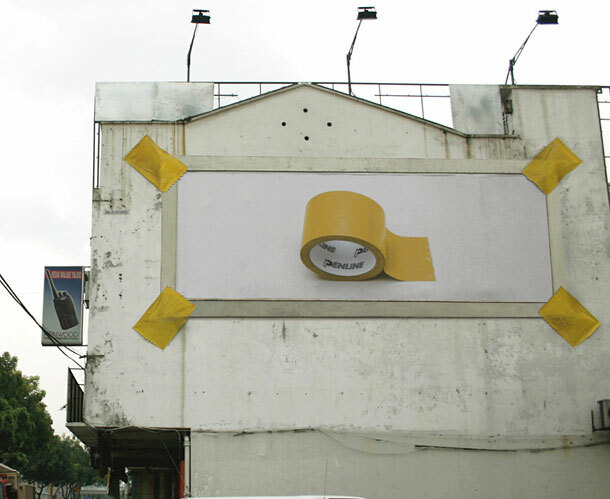 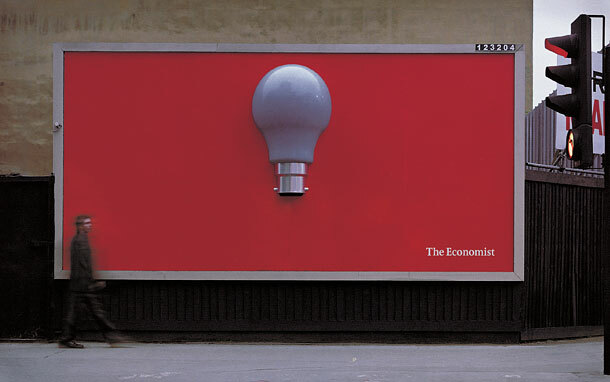 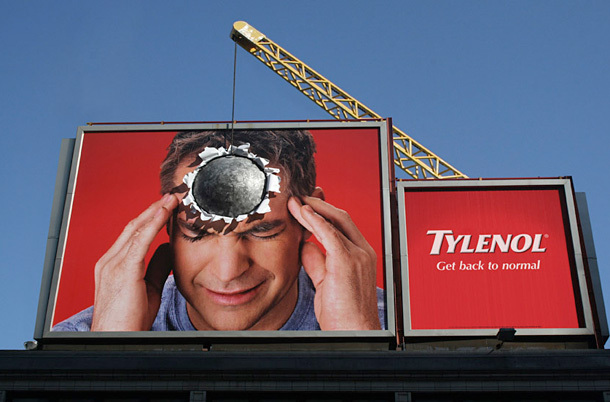 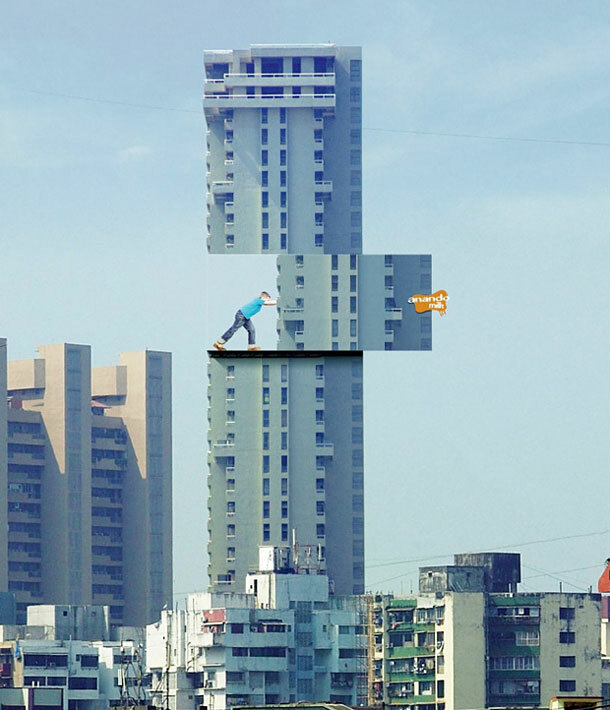 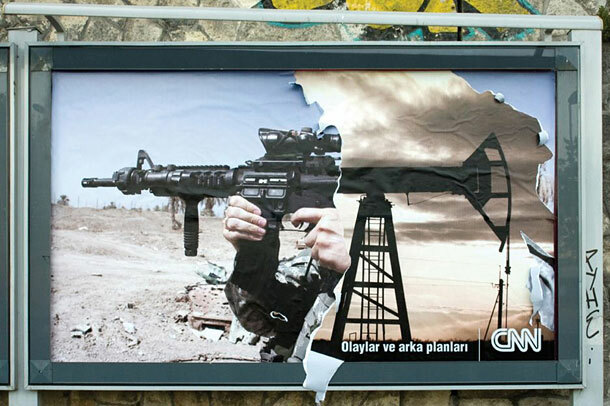 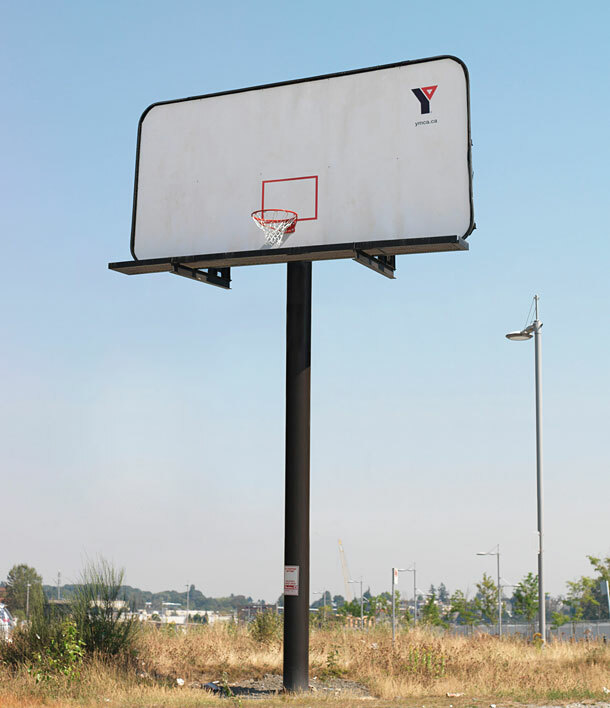 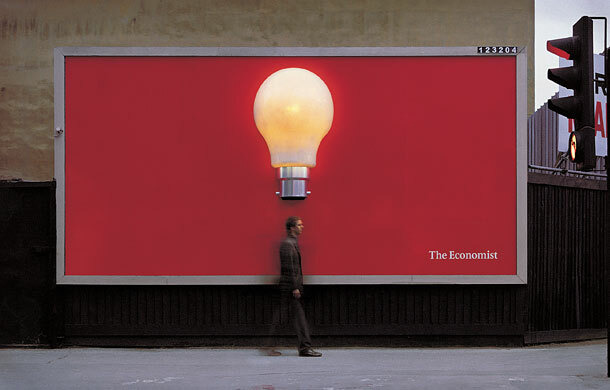 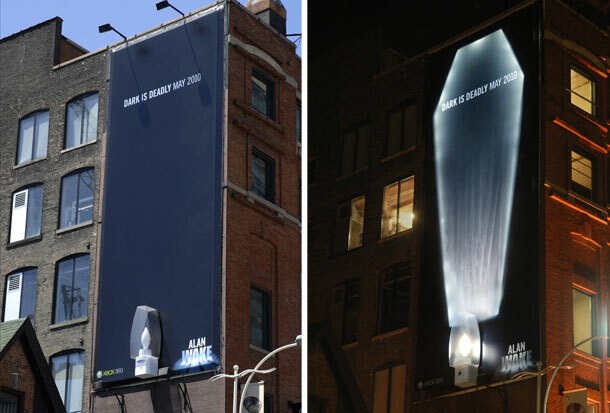 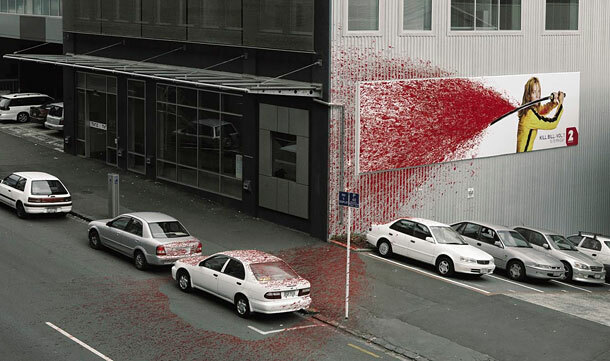 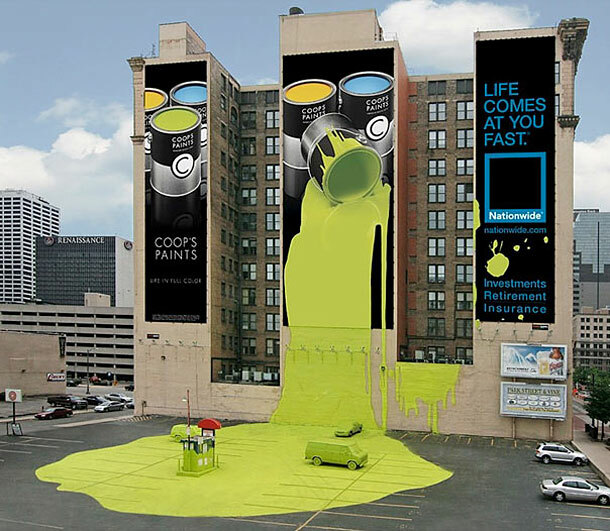 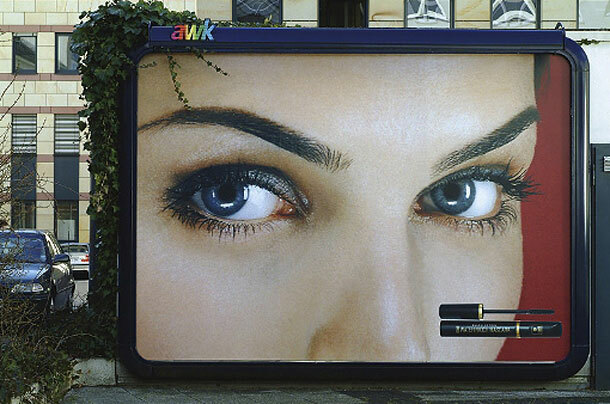 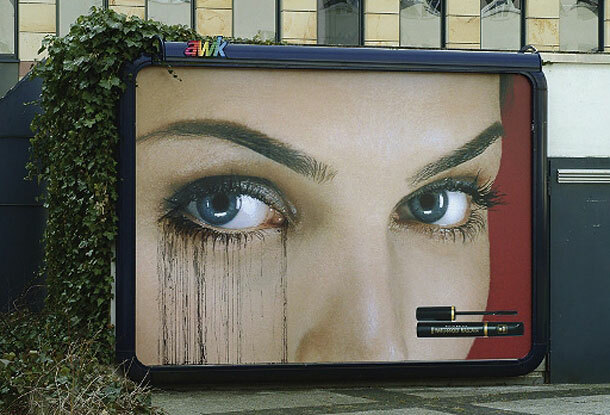 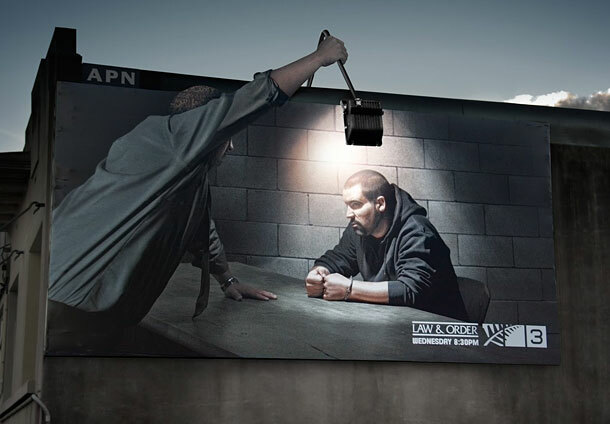 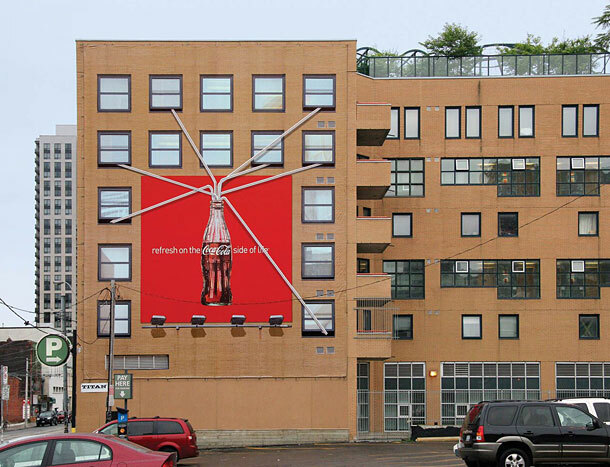 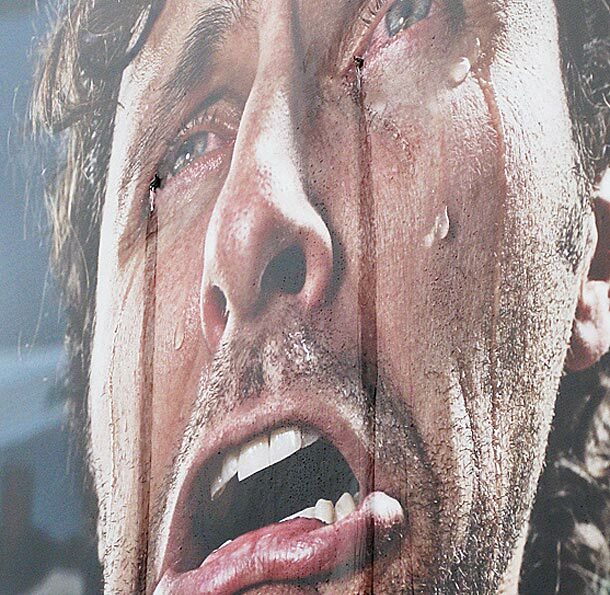 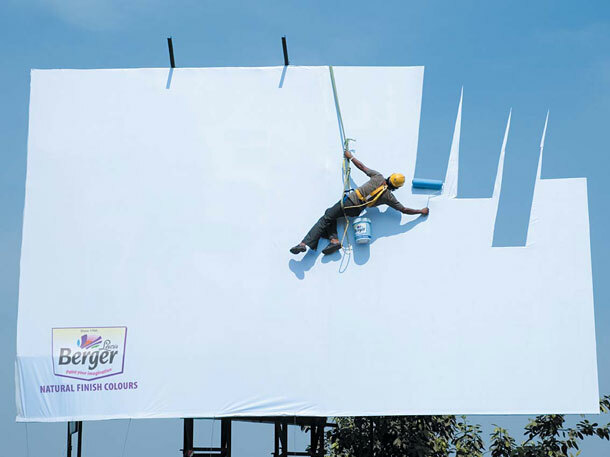 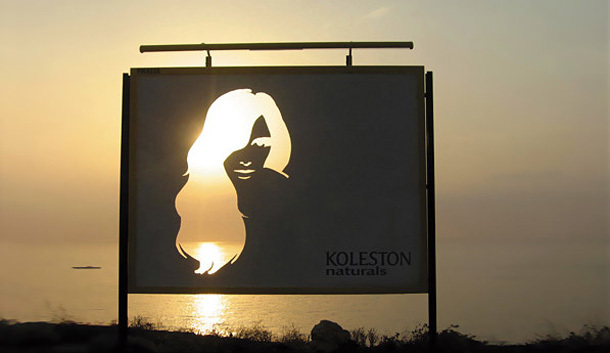 So, without further ado, here are 40 of the most creative billboard advertisements – enjoy and milk some inspiration!